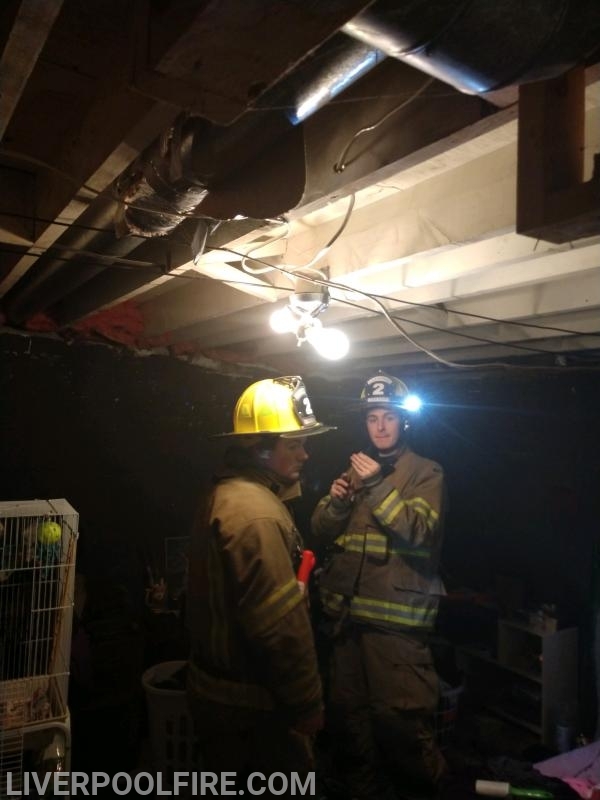 On Thursday, November 29 at 22:13 Liverpool Fire Department along with Moyers Corners Station 3 were dispatched to an electrical fire in a residence. Upon arrival, units found a smoke condition in the structure with an outlet smoldering and some extension to the wall. In talking with the homeowner, it was determined that there was only one smoke detector in the house and it was not operational. The homeowner sent a family member to the store to purchase three smoke detectors and before Liverpool Fire Department left, firefighters installed them in each of the sleeping areas. The home had bedrooms on two levels and housed an elderly resident as well. Had this electrical fire started a few hours later while all of the residents were asleep, it could have had a much worse outcome. 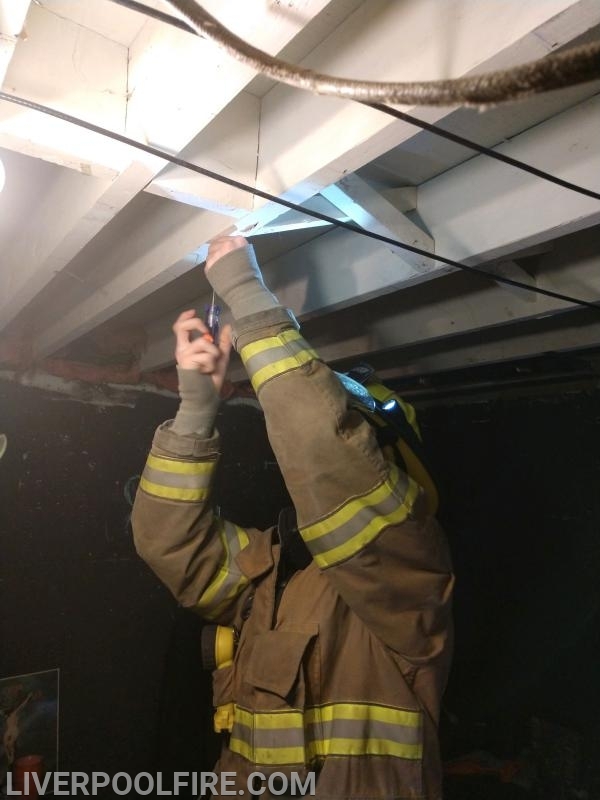 The Liverpool Fire Department reminds residents to install smoke detectors on every level of a house and in sleeping areas. Its also important to check them twice a year to make sure they are working properly.